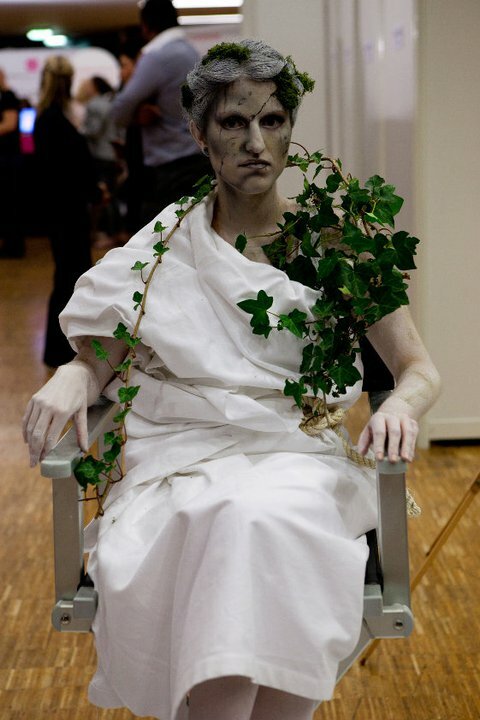 Makeup in Paris is the only event held in France 100% dedicated to makeup. The event premiered last year and following its 2010 success they came back bigger and bolder this year. 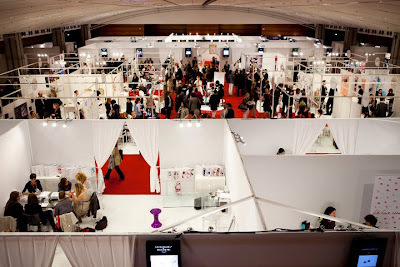 This year the 2day event organized by Beauteam held in Le Carrousel du Louvre, Paris on the 23rd and 24th of June, with more exhibitionists, conferences and demonstrations that last year. 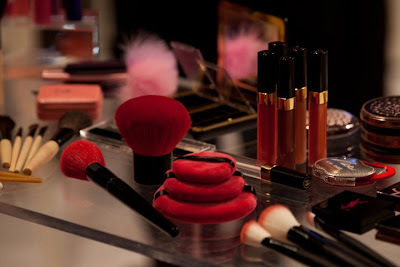 Although this is a 100% make up event, it does not target the makeup end-user but manufacturers from mass distribution or selective distribution, prescriptors, journalists and make-up professionals and makeup professionals-to-be. The exhibitioners are not makeup brands but suppliers of cosmetic components, packaging manufacturers, full-service companies, designers, experts and others. This year there were many interesting conferences and round table discussions covering subjects like color and product trends as well as innovations in the industry. 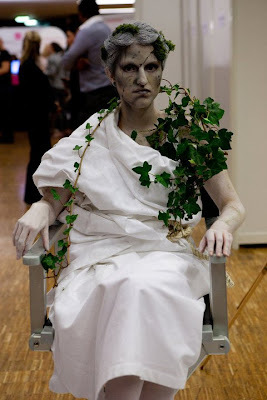 Makeup demonstrations were by students of Makeup Forever Academy, MakeUp Atelier, Tannaz Studio and SLA Academy, in line with the venue of the event the art was inspired by the work of great masters exposed in the Louvre museum. The next one will hold in New York on the 14th & 15th of September. Interested? Click HERE for more details on their official website. Admission is free but you need to register to receive an invitation.